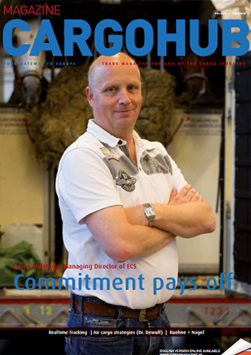 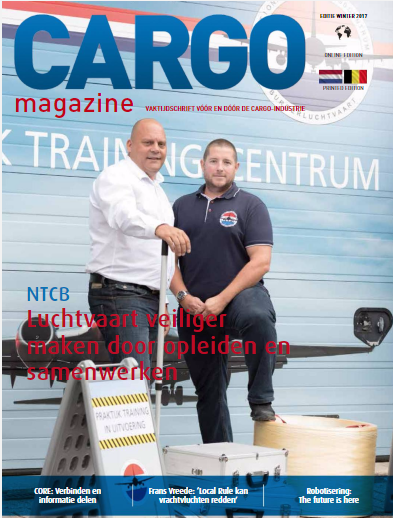 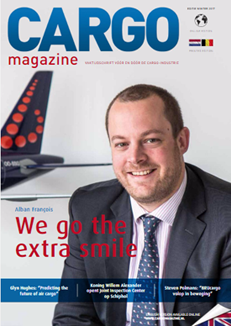 CargoHub Magazine is published 1- 2 times per year and is distributed completely free of charge amongst professionals within the cargo industry. 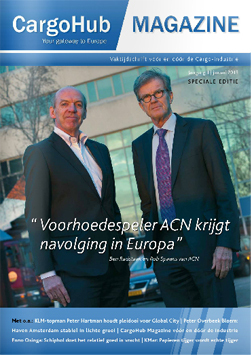 The 4000 printed magazines in the Dutch language are distributed in the Netherlands and Belgium. 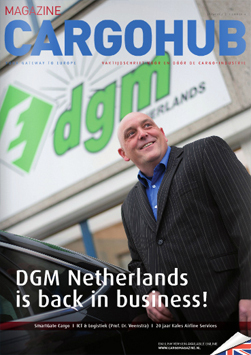 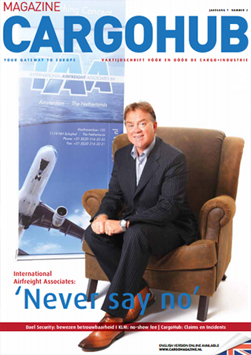 The online magazine is in both Dutch and English language and distributed within our international network with over 35000+ business relations.